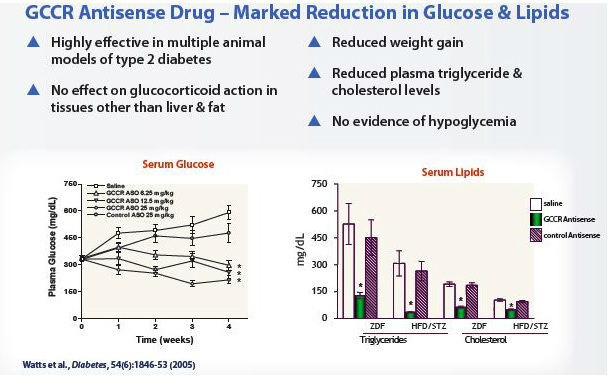 Developing antisense drugs to add to existing diabetes and obesity drugs. 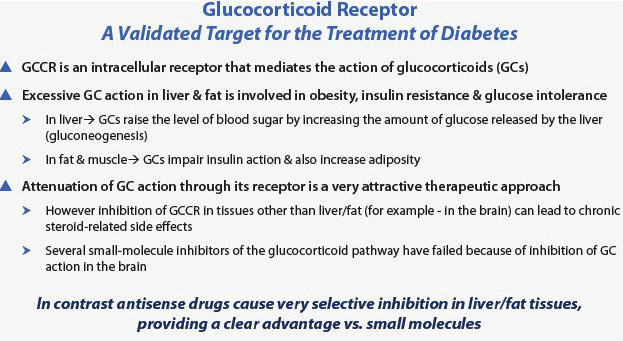 6/2011: presented preclinical data at ADA meeting on two targets not yet in pipeline - click here for abstracts. 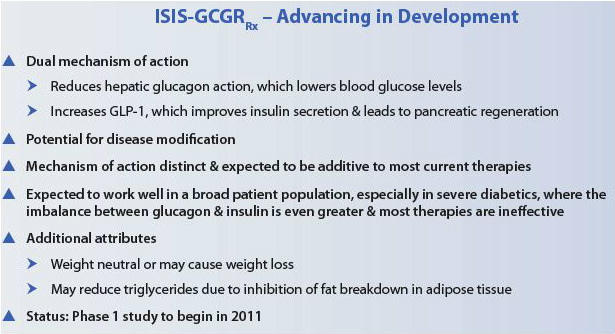 Lowers blood glucose and LDL, may lower body weight. 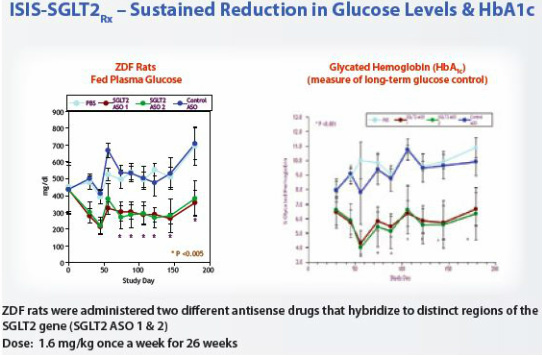 4/2010: 26 wk tox should be well along by ye2010, should allow 26wk studies in 1q-2q2011, could give A1c data by ye2011- plan to complete these studies before partnering despite current interest. 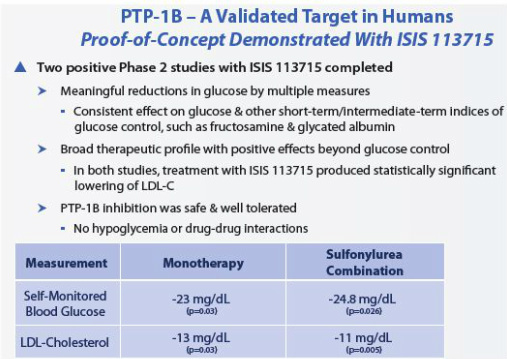 9/2010: "gearing up for more studies"
2010 10k: "We are currently completing long-term toxicology studies for our PTP-1B program, including evaluating a significantly more potent drug. 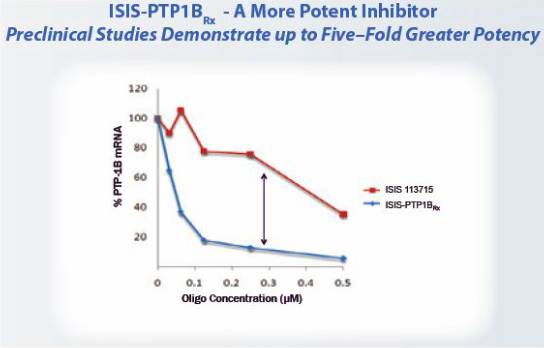 Based on the significant potency difference we observed between the newer antisense drug and ISIS 113715, instead of developing ISIS 113715 we plan to begin clinical development on the more potent PTP-1B inhibitor in 2011." 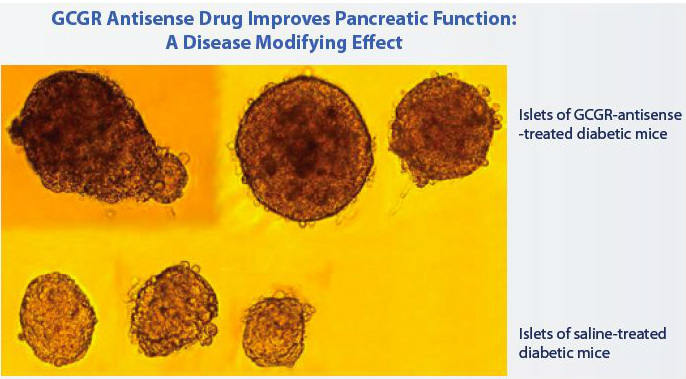 6/2011 Annual meeting: backup has completed IND enabling studies, phase 1 in 2011 and phase 2 program in 2012 (combination studies with metfornin and insulin w/ 6 months treatment duration). No selective small molecules found to date for this target. 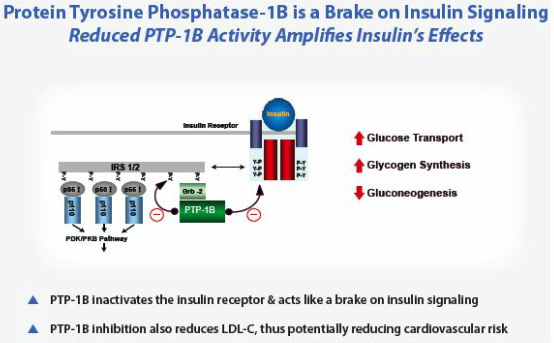 While p1 ongoing, found a more potent molecule and will now advance more potent follow-on candidate instead (2010 10k). 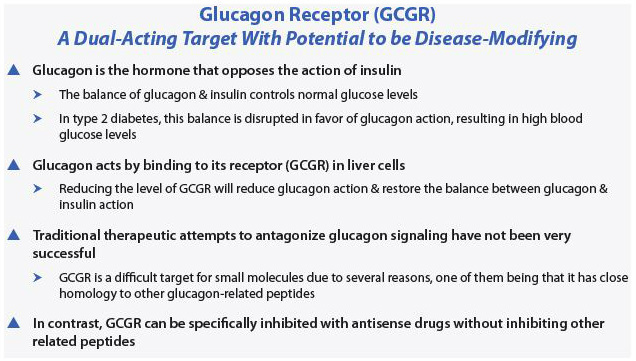 2010 10k: currently in p1 trial in healthy volunteers to measure glucose excretion in urine. Plan to complete this trial and initiate p2 trial in 2011 (timeline has slipped from 9/2010 forecast of data late 2010). 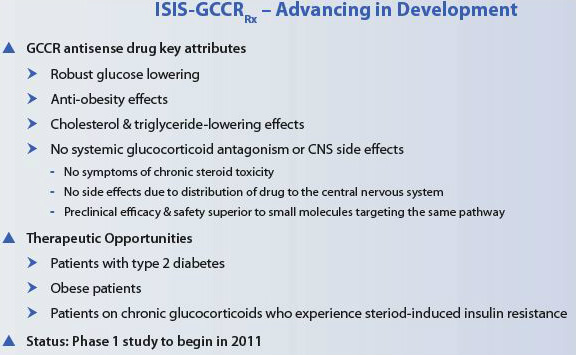 Added to pipeline 1/2011, plan to begin IND-enabling studies 1h2011.